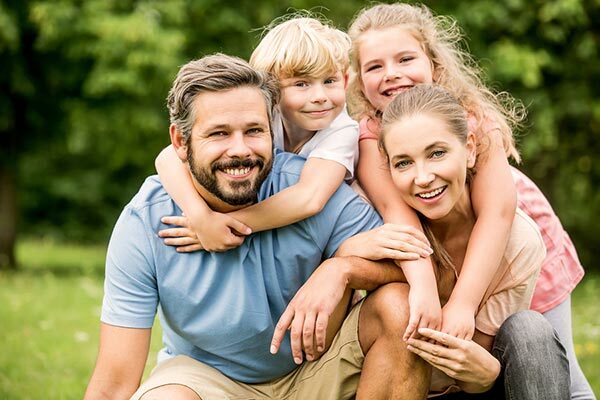 At Hobbs Dentistry of Augusta we want you and your family enjoy a lifetime of healthy smiles! Dental health is connected to our overall physical health in many ways. Oral bacteria that cause gum disease have been linked as risk factors for heart disease, diabetes, respiratory disease and other systemic illnesses. Augusta family dentist Dr. Rebecca Hobbs has built her practice around serving the complete dental needs of children and adults. Building a relationship with a local dentist is important to help you and your family maintain proper dental health. Dr. Hobbs and our dental hygienists provide routine check-ups and teeth cleanings to assist you in monitoring your oral health and addressing problems as early as possible. The American Dental Association® recommends that you see your dentist 3-4 times per year for a thorough dental examination and routine preventive care. During these visits Dr. Hobbs will take a close look at your teeth, gums and jaw joints to make sure there are no signs of tooth decay, infection or inflammation. She will recommend digital dental x-rays as required to see areas between the teeth and underneath the gums. Dr. Hobbs and our dental hygienists will also perform a teeth cleaning and periodontal (gum) maintenance during your regular visits to our Augusta dental office. During this appointment, we will polish your teeth and remove any plaque or calculus buildup. Periodontal disease affects over 2/3 of U.S. adults over age 35 and is the #1 cause of tooth loss. As part of your exam and dental cleaning, we will look carefully for any signs of periodontal disease and provide you with recommendations to prevent or treat this harmful infection. Read more about Periodontal Disease. The occurrence of oral cancer in young adults has increased dramatically over the past decade. Your dental exam includes a careful screening of the oral soft tissues to look for suspicious bumps, discolorations or unusual changes. If any concerns are noted, Dr. Hobbs will recommend further testing as needed to rule out this deadly disease. Read more about Oral Cancer. We love helping kids smile! 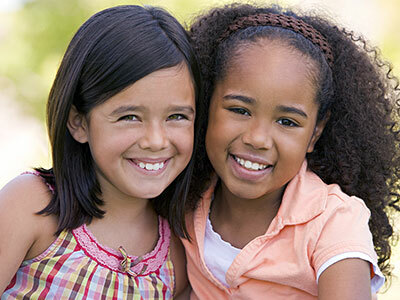 We firmly believe that children should always enjoy their dental visits. Establishing a good relationship with a dentist early can make a big difference in your child's dental health as they grow up. Dr. Hobbs and our dental team will create a fun learning experience for your child as they ‘count teeth’ and make the teeth ‘shiny’. We routinely provide dental fluoride treatments and place dental sealants to help prevent tooth decay in young teeth. If your child is very anxious about seeing the dentist or has several teeth in need of treatment, we may refer them to a pediatric dental specialist. The pediatric dentist may recommend dental sedation to help your child through the first few visits. If you are searching for a family dentist near you, Dr. Hobbs and Team are in your neighborhood! We work with most major dental insurance plans and have early appointments available to help you stay on schedule. Contact Hobbs Dentistry of Augusta and let us help you take care of those precious smiles!